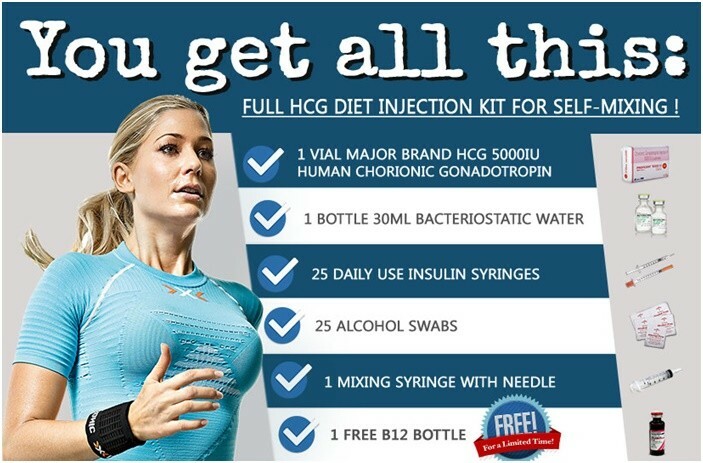 There are things that you can do to help yourself stick with your HCG diet during cravings and that is to fight back! And yes, by overcoming your cravings you can lose weight now. First you need to look for the source. Remember how most cravings are caused by stress and other emotion related situations? When you feel that you are stressed find a way to stimulate yourself. Talk to a friend. Share your problems and how you are feeling. Because when you deal with the root cause you’ll have the power to control over your cravings. Second wait for at least 20 minutes for your cravings to go away.Remember that cravings don’t last forever. They are time-limited. Cravings only last from 5 to 20 minutes, the maximum is 30 minutes. What can you do to make it go away faster? Recognize what’s happening. Remember why you are on HCG diet and be committed with it. Try distractions like working on a crossword puzzle or Sudoku. These can keep your mind busy and get you through a half hour period. Get out of the house and be with friends. Third, let it go. When you feel that you are stressed and you are craving for foods try doing the techniques below. Close your eyes but don’t squint. Then slowly take a deep breath through your mouth. Clear your mind. Focus on your breathing and feel the stress flow away. Learning how to deal with your stress can save you from hundreds of calories each day. Fourth, eat some melba toast. This food can make you feel full and easier to overcome your cravings. They are good source of fibers and complex carbohydrates too. You can also eat celery or an ounce of nuts with a glass of water. This may seem unusual but eating an ounce of nut can extinguish your cravings within 20 minutes. However, nuts aren’t on the list of approved foods while you are on HCG diet. So just stick with the toast instead. Fifth, take some power nap.Shut the door. Close your eyes and re-energize because cravings can sneak up when you are tired. Sixth, destroy temptations!If you’ve succumbed to your cravings and suddenly you feel bad while eating, destroy it. Run water over it. Don’t just throw it away and don’t feel bad about it. Because if the ice cream don’t go into the sink they’re going straight to your hips. Once the craving is over, take time to analyze your craving and what you did. This can motivate you more in overcoming future cravings.